How to choose the correct LED controller manufacture? The LED controller plays an important role in controlling the switches in various positions in the LED lamp circuit through chip processing. The controller then controls the driving circuit according to a preset program to cause the LED array to regularly emit light, thereby displaying characters or graphics. So how to choose a led controller manufacturer? First, confirm your own needs for the led controller, such as the controller that needs wifi. The LED-WiFi controller is based on the traditional infrared and RF technology controllers. It was born in response to market demand and customer needs. It is a controller that integrates the latest wifi technology on the market. 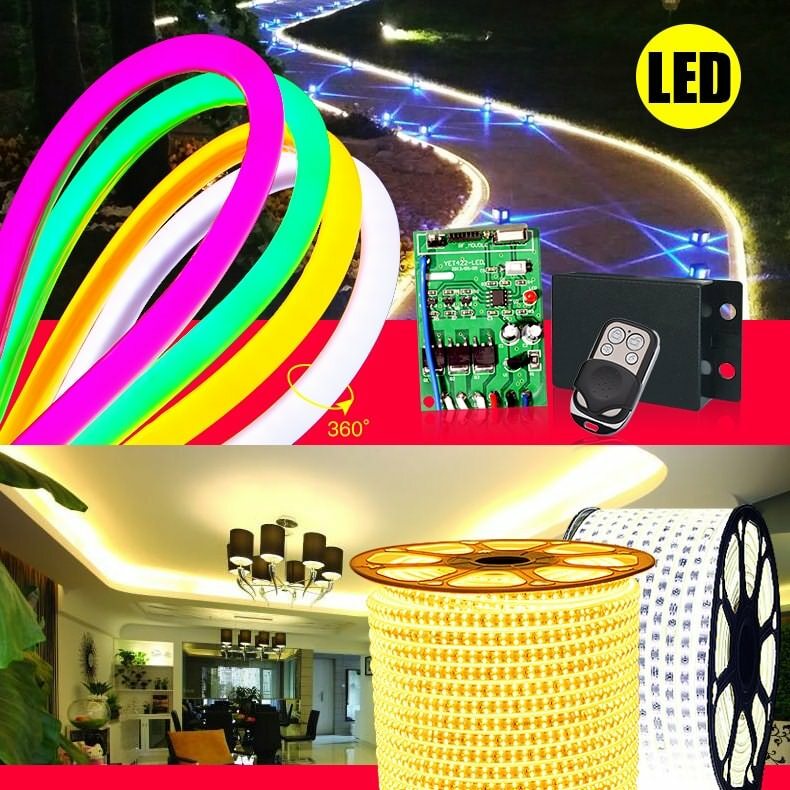 It makes LED control more convenient and more user-friendly. We can use an Android system phone to install the control software to remotely control the LED, which is the voice of every customer! Using WiFi technology can make our control range wider, can break free from the constraints of small space, can be remotely controlled 50 meters away in the building, and if it is outdoors, it can be remotely controlled by more than 100 meters. If you don’t use the software on your mobile phone, you can use the remote control in the product to control it. It is very convenient and brings you many choices! Second, it is important to examine the strength of led controller manufacturers. The powerful led controller manufacturers have their own strong R&D team, which can be OEM customized according to their needs. 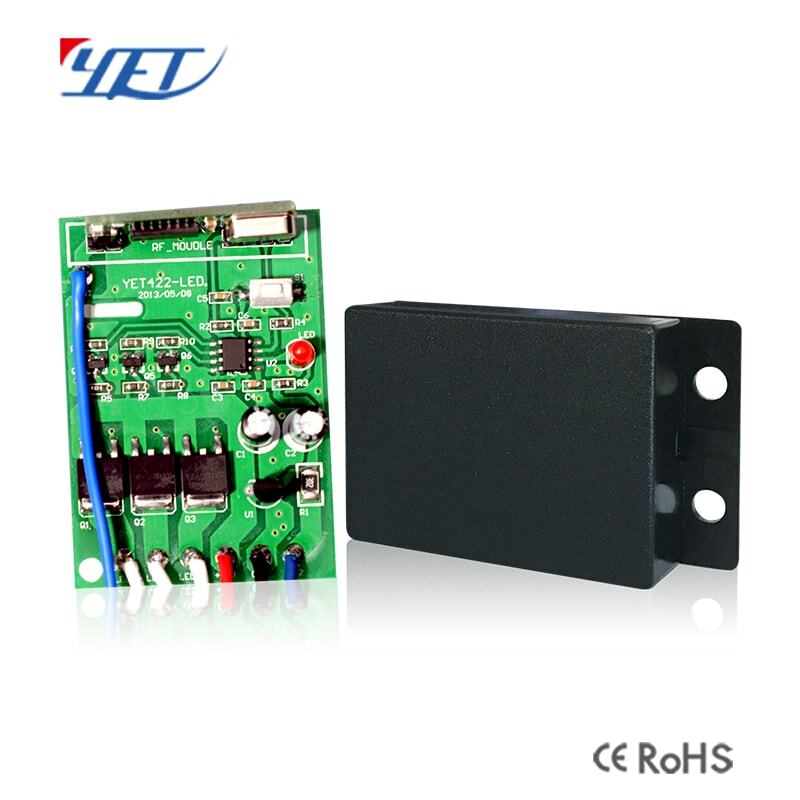 They can provide various LED controller solutions to solve various problems that customers have to come to, and have a good guarantee. And some small led controller manufacturers can only provide finished LED controllers, can not independently develop and produce, the product has a problem, there is no technical help to solve, there is no guarantee. Third, to see the quality of the led controller products and their reputation, it is best to go to the led controller manufacturers to visit, seeing is believing. Many partnerships are based on mutual understanding. Only by understanding each other can we generate trust and goodwill. It is also important to visit the led controller manufacturers. Choosing a good LED?controller manufacturer can make our quality more secure. Shenzhen Yaoertai Technological Development Co., Ltd., more than 10 years focus on led controller, wireless remote control, wireless remote control switch, wireless transceiver module, wireless controller, infrared detector, anti-theft alarm, smart lock, smoke detector and other security alarms and?a one-stop production supplier for the design, development, production and sales of smart home control products, the products of Yaoertai can be widely used in electric screens, electric drying racks, electric windows and doors, smart home control, smart home security, led lights and other places.